The trimmer has a sharply acute angle of blade alloy with high precision. 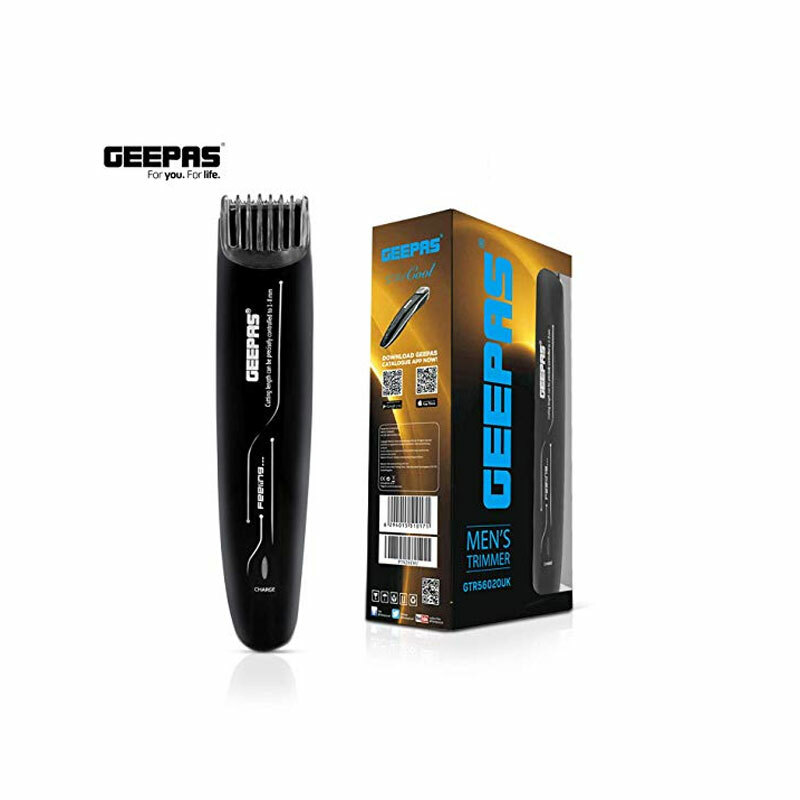 the innovative lift-and-trim system guides the hair towards the blades for an effortless trim in fewer strokes. cordless operation for freedom of movement! UP TO 45 MINUTES WORKING TIME - The trimmer uses a nickel metal hydride battery. The battery allows discharging and recharging. It charges up in 8 hours and has a working time of up to 45 minutes. 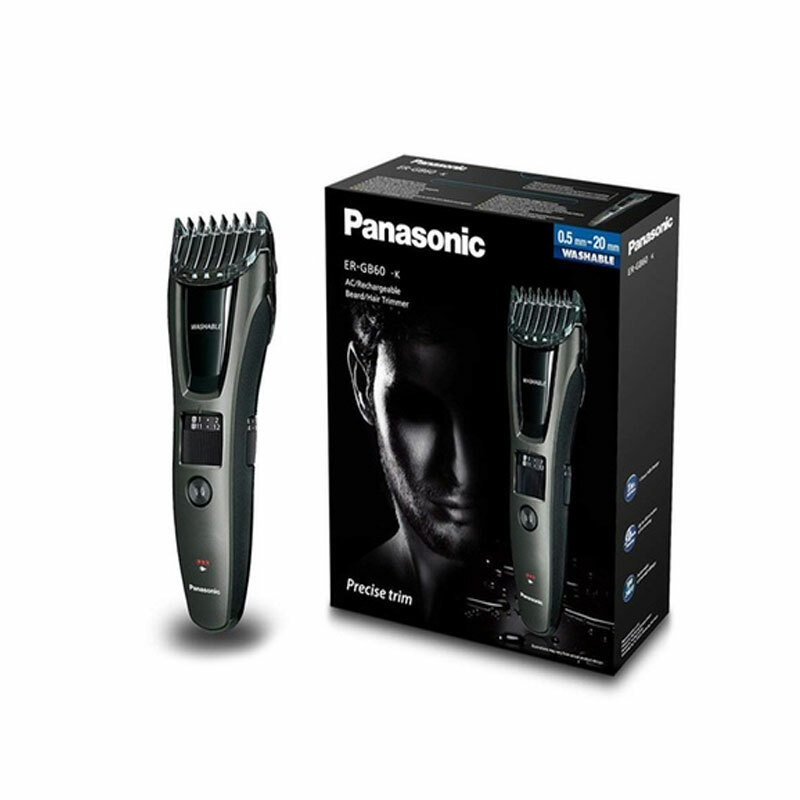 stubble, neckline and sideburns, allowing you to get that fresh, well-groomed look without stepping out of your home. and is made from a thermosetting polymer. PMMA stands for Poly Methyl Methacrylate, a tough glass-like polymer. that cut more hairs in every pass for faster trimming with rounded blade tips for skin-friendly performance.